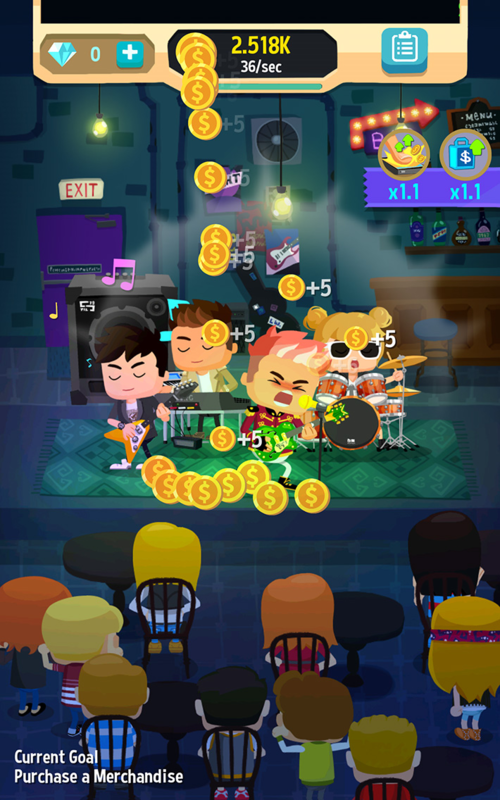 Beat Bop is a new clicker game that combines funky fresh beats with frenzied tapping! 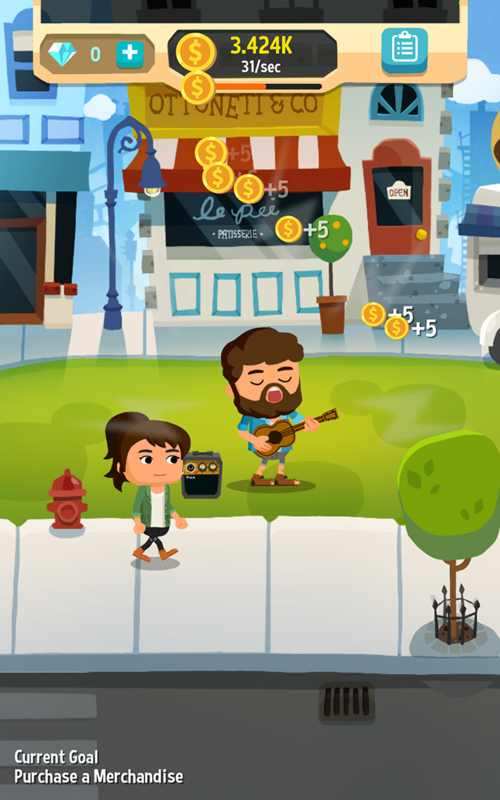 Grow from a poor busker into a billionaire superstar by tapping to play upbeat tunes to your adoring fans. Gather up your band, invest in merchandise, and prepare to rock out! Copyright © 2016 Fliptus Pty. Ltd. All Rights Reserved.